Do you want to modernise the design and style of your home? Have you been looking for a detailed and professional team of renderers to bring out the best in your home’s exterior walls? Your search is over thanks to the team at J&R Rendering. 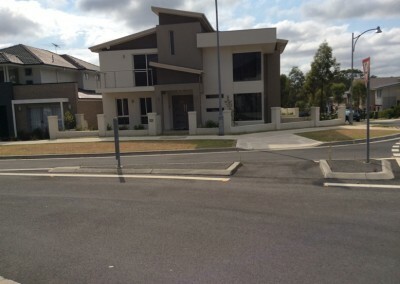 Drawing on years of unmatched and flawless experience we can provide customised home rendering to our Cabramatta residents and customers from the surrounding suburbs. 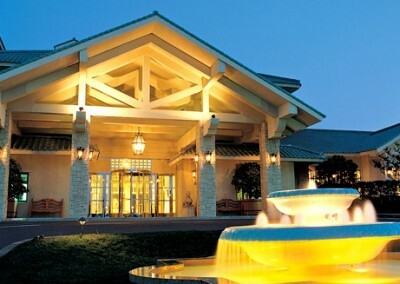 At J&R Rendering we strive to continually provide our customers with the latest and most advanced methods of rendering. 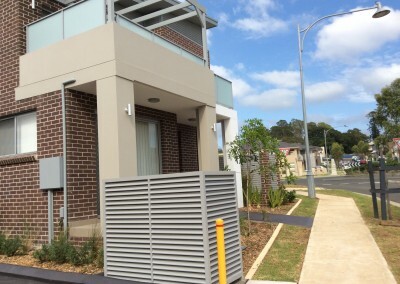 Able to last longer than standard cement rendering and provided at a more affordable rate our outstanding acrylic rendering solutions are suited to Cabramatta homes of all shapes and sizes. 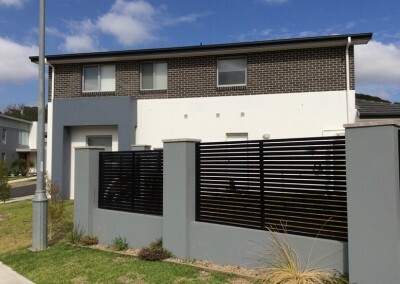 To learn more about the unique benefits of our acrylic rendering services call us directly on 0414 381 122. In addition to Cabramatta, we also provide services in Leppington, Oran Park, Harrington Park and surrounding suburbs.